Pacific Ballroom – Our Pacific Ballroom overlooks the garden courtyard. With 6,000 square feet, and the ability to break into four rooms, this creates flexibility for your individual needs. 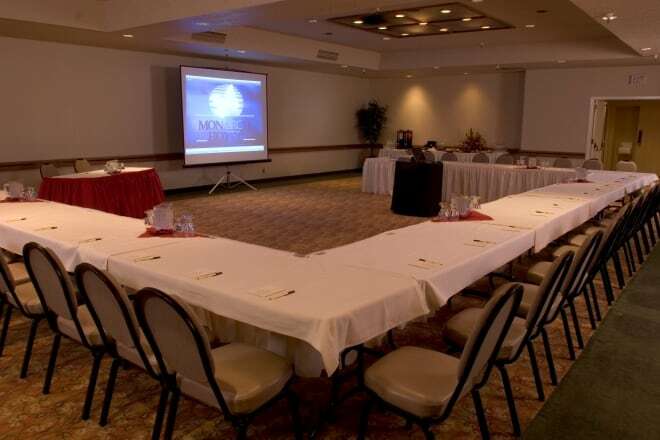 Whether it’s a formal dinner or formal classroom, the Pacific Ballroom is an excellent choice. A spacious foyer is perfect for a registration area. 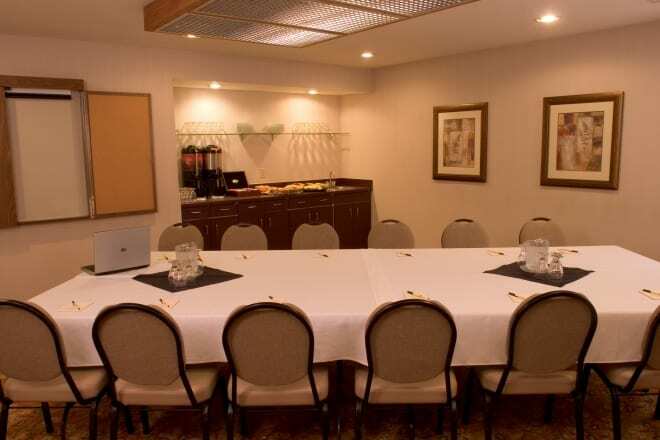 Board Rooms – For small meetings, our four Board Rooms provide a private venue complete with wet bar and private lavatory. Monarch Hall – With 13,000 square feet, the Monarch Hall is the site of many trade shows. Easily accessible for move in on our parking lot level, a full size garage door makes loading and unloading a breeze. Call 503-652-1515 to speak with one of our team members or to schedule a site visit OR email the Catering Department at info@monarchhotel.cc.